Sarah Field, MA (OXON), LLM, holds a master’s in jurisprudence from the Queen’s College, Oxford, and an LLM in international criminal law. She leads the postgraduate law program at the University of Brighton where she specializes in criminal law and the law of contract. 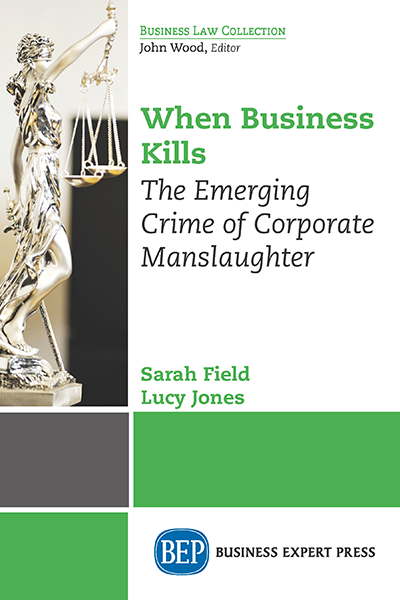 She has published widely on her particular area of interest, the criminal liability of corporations, and recently published a textbook on contract law. Her work has frequently been cited by other academics in the ﬁeld.